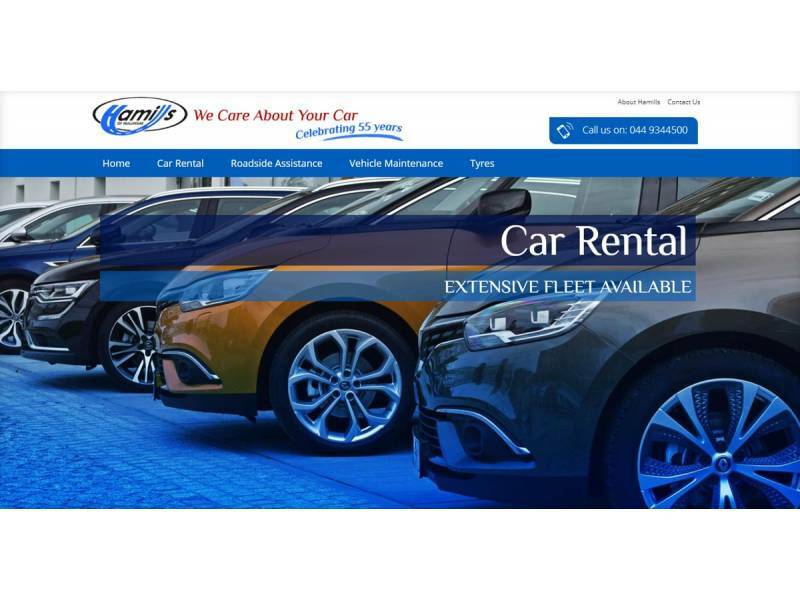 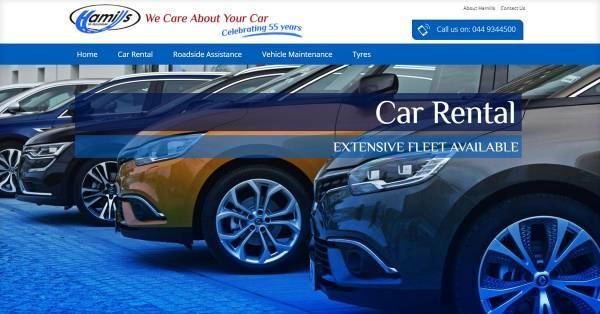 Hamills have been supplying motoring services for almost 50 years and in one of Ireland’s leading independent operations. Dotser worked closely with Hamills to develop a look and feel that was in line with what the client specifications. 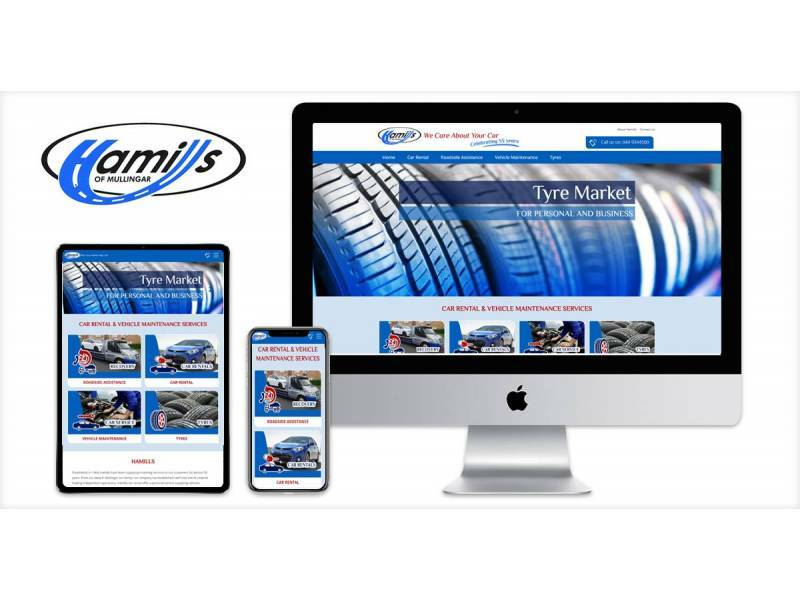 Our task was to design a website that would translate the standard of service that is provided by Hamills, and to be mobile responsive. 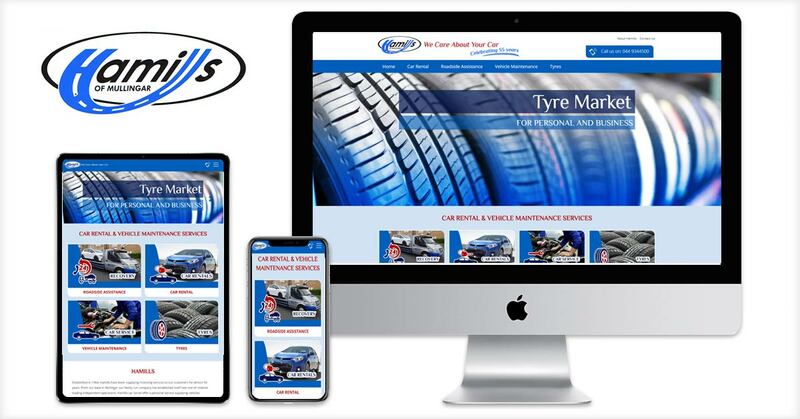 With a custom design, Dotser have produced a website which will help to promote Hamills online.